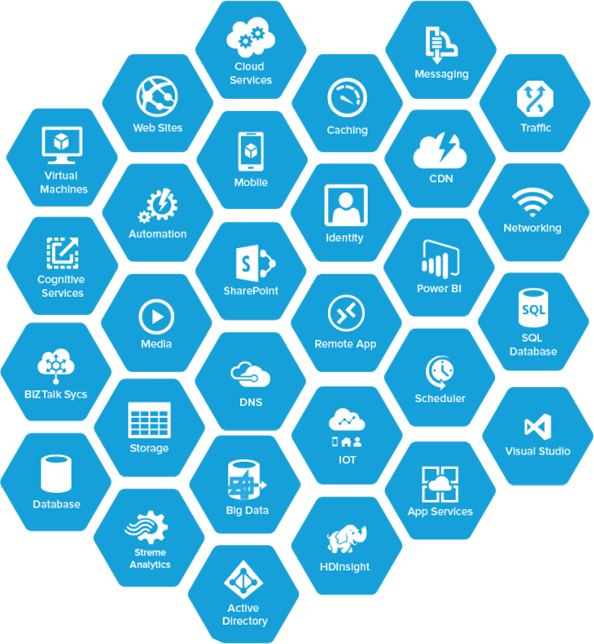 Microsoft’s Azure Services Platform is a group of cloud technologies, each providing a specific set of services to application developers. 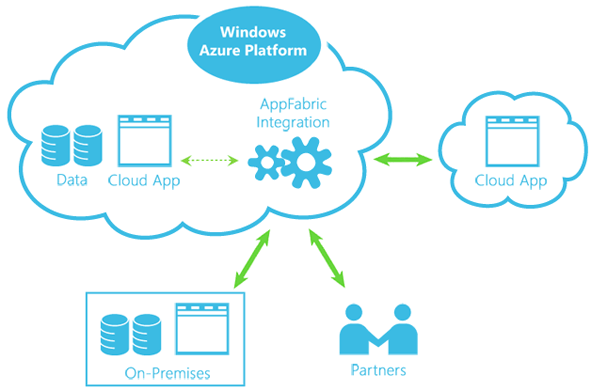 SaaS (Software as a Service) delivered by Azure is the easiest method to take your application to cloud. Azure websites and 365 helps you to get on the cloud for simple web applications with least configuration control. Our Microsoft Certified experts’ design an ongoing and customized Microsoft infrastructure based on the best of our services that your business demands. Use Azure to its fullest with free consultation and cloud assessment from reliable experts and realize improved performance, maximum ROI and cost effectiveness. Use your ZNetLive customer panel to check the real-time consumption of Azure resources, manage your Azure CSP subscription, renew services and reach customer support. ZNetLive provides a dedicated support system with 24×7 availability that provides constant support to you when you need technical help. ZNetLive provides a guaranteed monthly network uptime of 99.9% to its Azure customers blended with industry – respected, financially backed SLA.